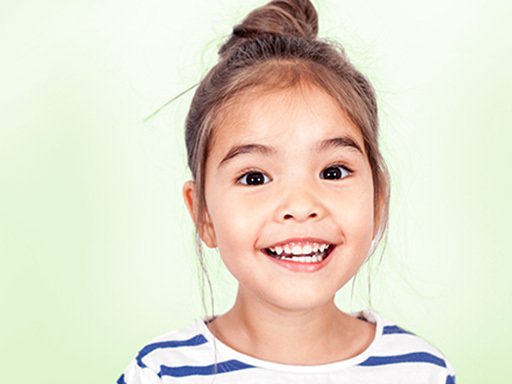 Read oral care tips for kids and learn how to use a LISTERINE® mouthwash for kids. Learn how to introduce rinsing with a LISTERINE® product for kids. 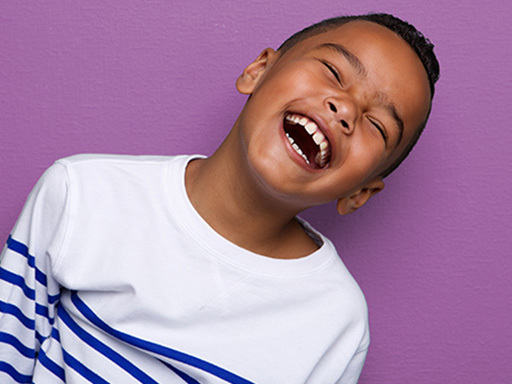 Read tips from LISTERINE® to learn when your child should first visit the dentist, when to start brushing, and more.